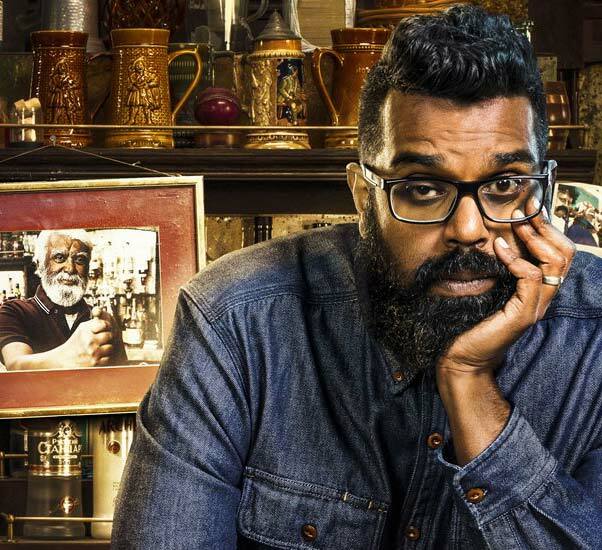 Written and starring Romesh this semi-autobiographical sitcom sees Romesh left running the local pub after his mischievous father left it to him in his will. He has never wanted to be a landlord, but his mum feels it is the only way to keep his dad’s legacy alive. The series stars on Tuesday 30th October at 10pm on Sky One and Now TV. The series stars Sian Gibson, Nick Helm, Yasmine Akram, Phil Davis and some incredible guest appearances.